According to a recent LA Times article about the Southern California housing market, the number of homes for sale is up 25% compared to just one year ago. The Inland Empire, consisting of the area east of Los Angeles and including Riverside County, San Bernardino County, and portions of Eastern Los Angeles County, has seen a strengthening housing market in recent months. The article cites an improved economy, increased consumer confidence, and potentially rising interest rates in the near future as reasons for the active Southern California market. Some home buyers have been frustrated because homes tend to sell for at or above asking price within days or weeks of being listed on the market. This indicates that supply is not yet keeping up with demand in these areas. While we see some home builders building communities and single homes on spec, the market still isn’t where it was a decade ago when Riverside County custom home builders were taking large risks. At RBC Construction, we’re happy that there is a lot of activity in our local market, but we’re not running out to build spec homes. 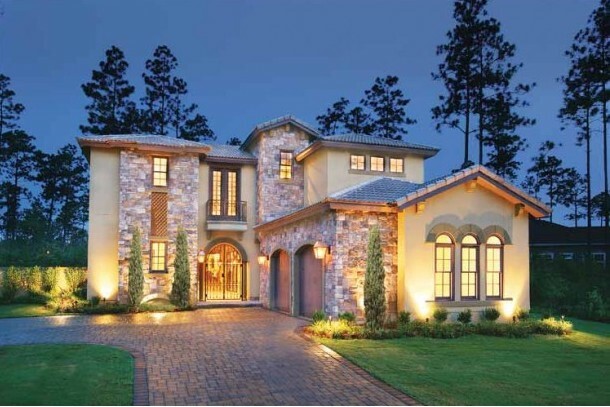 We are focused on our specialty, which is designing and building custom homes specifically suited for homeowners who demand nothing but the best. If you are looking to build in the Riverside County or San Bernardino County area, contact us to schedule a complimentary initial consultation and we’ll help you get started on the right foot.